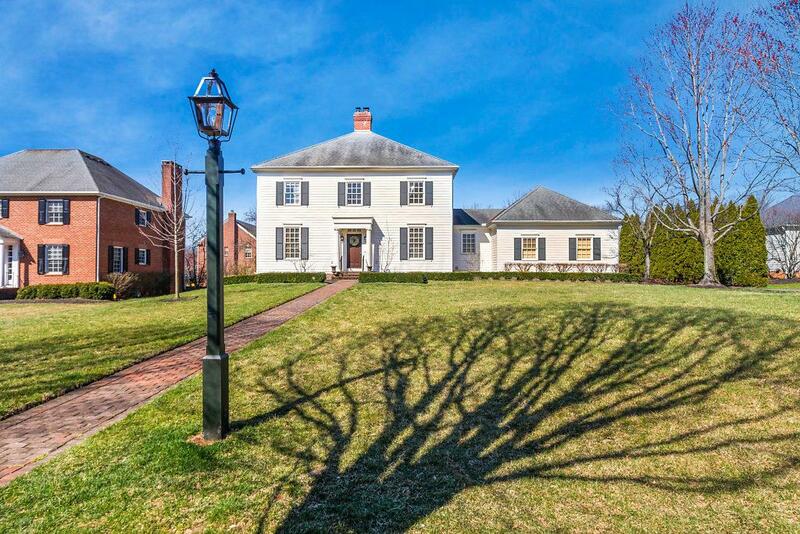 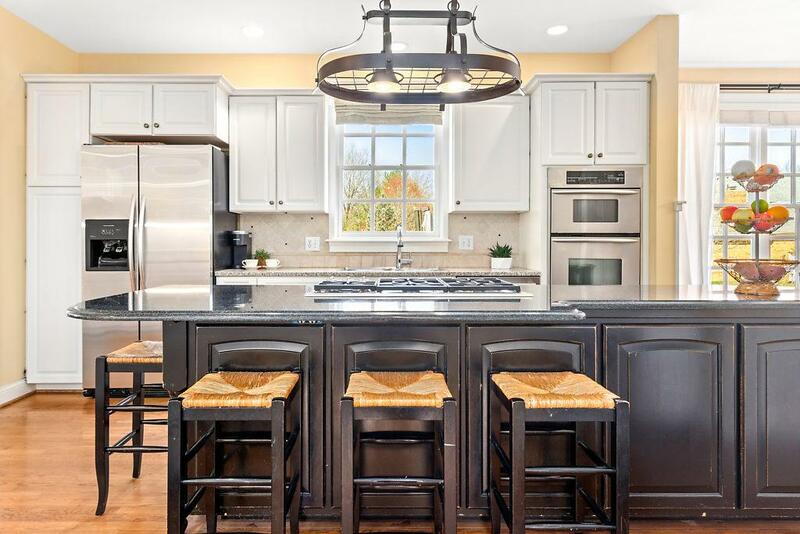 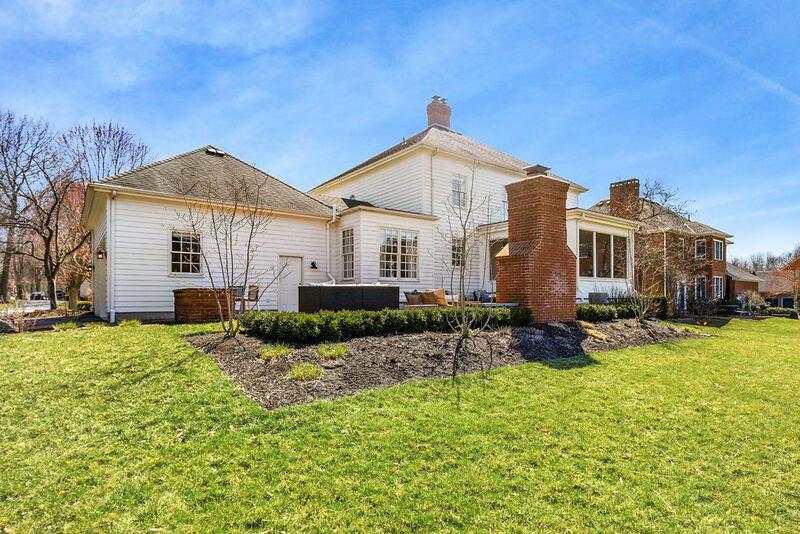 Stately New Albany Country Club Community home located on over half acre. 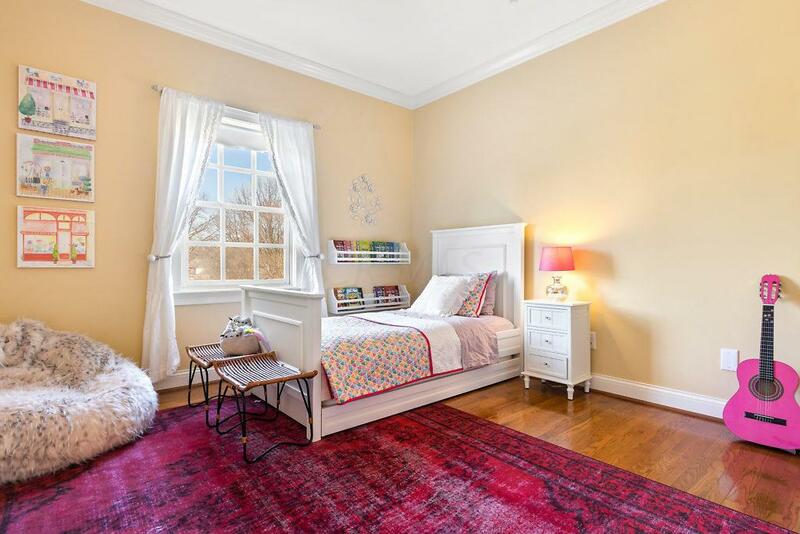 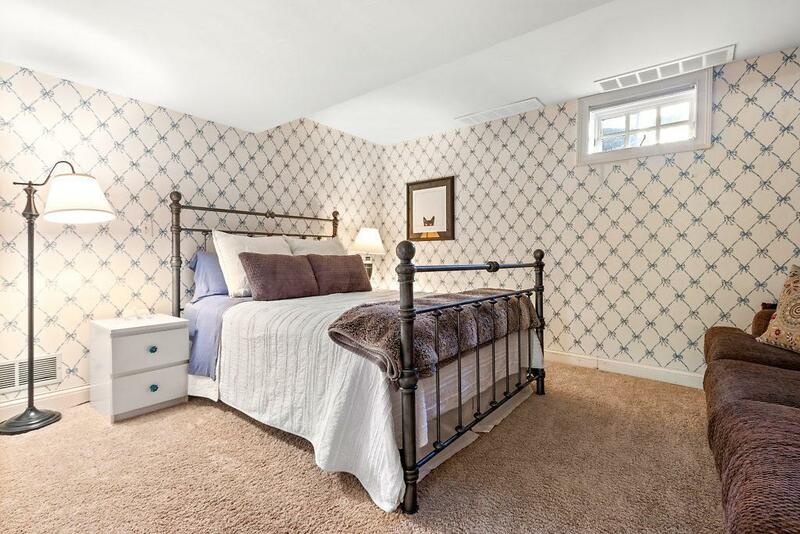 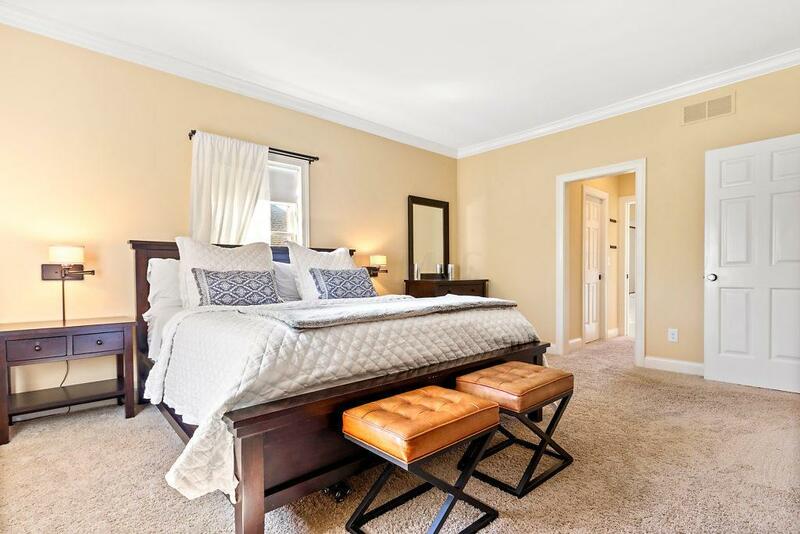 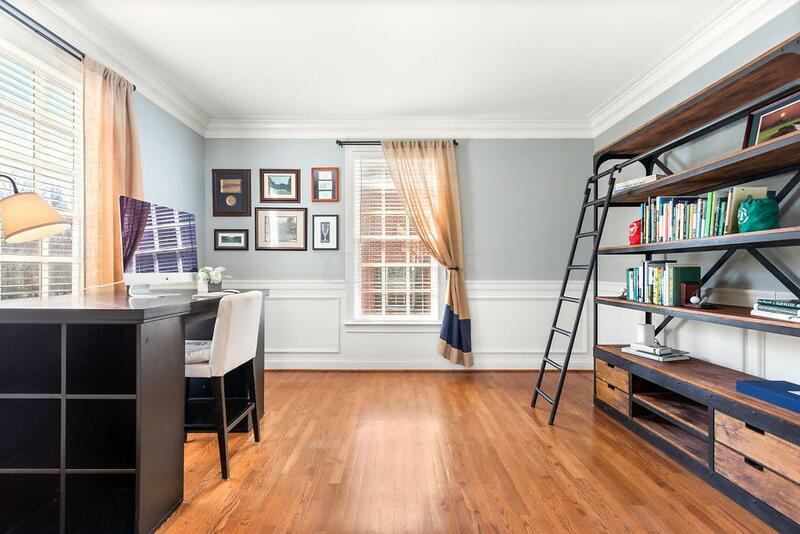 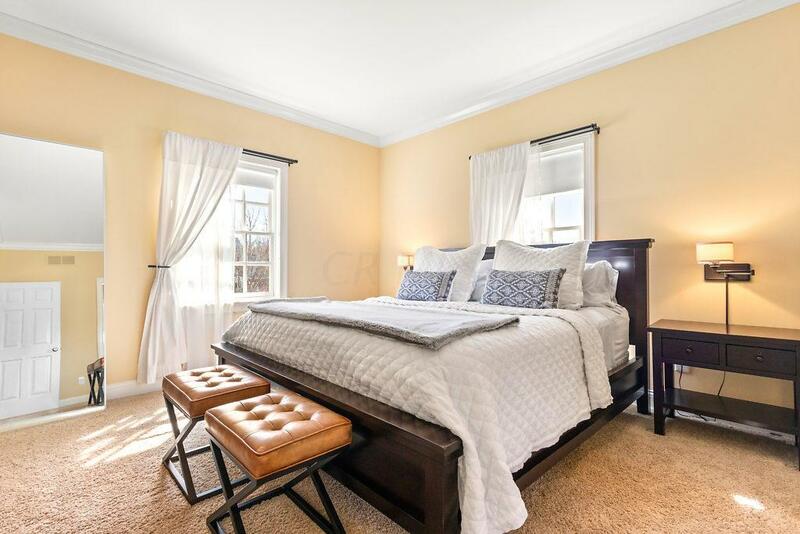 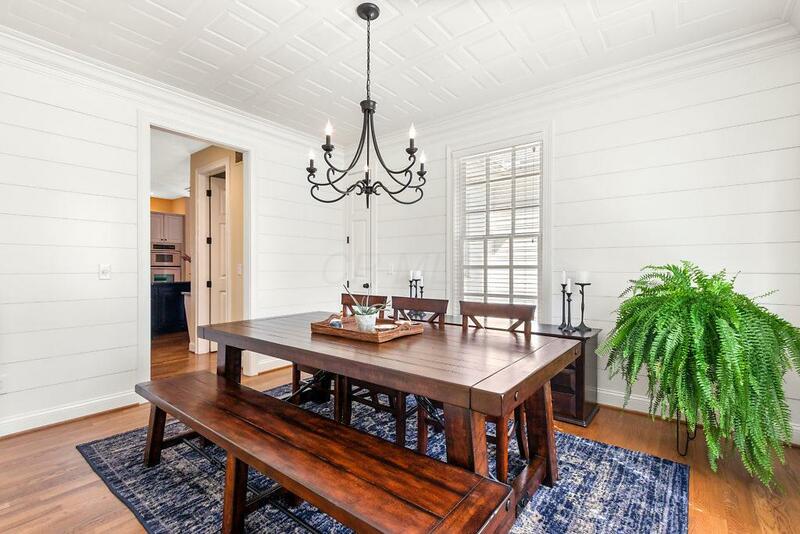 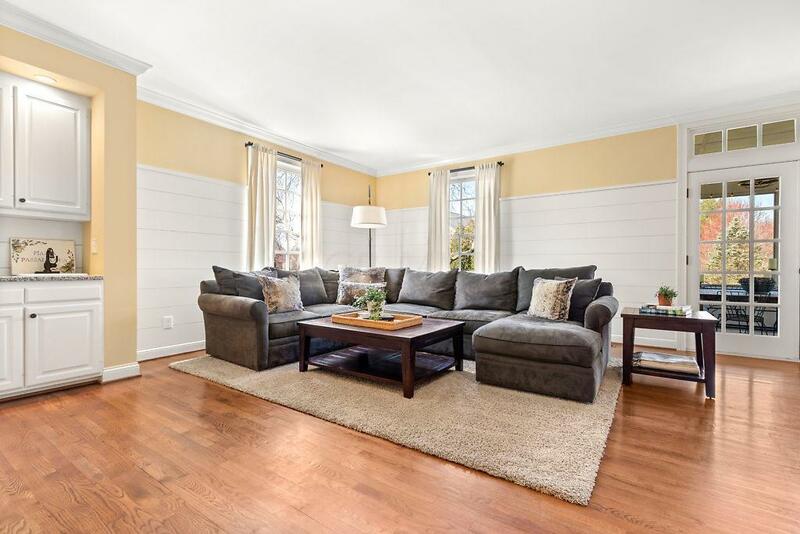 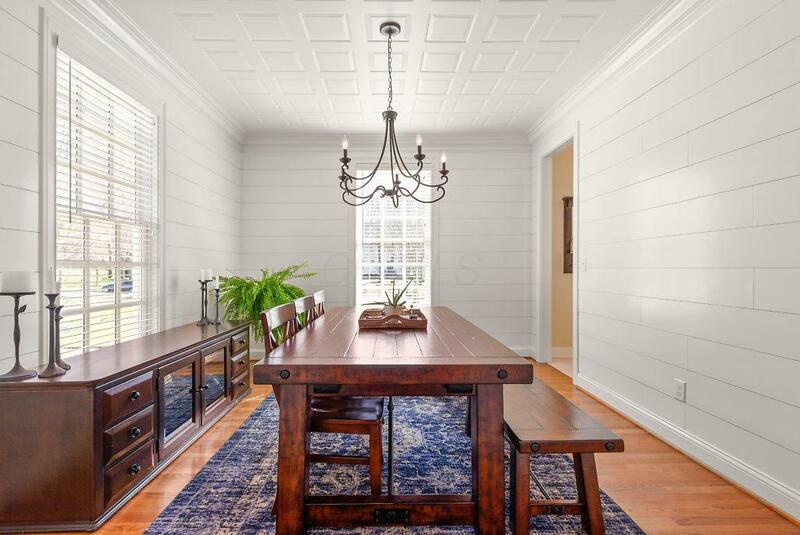 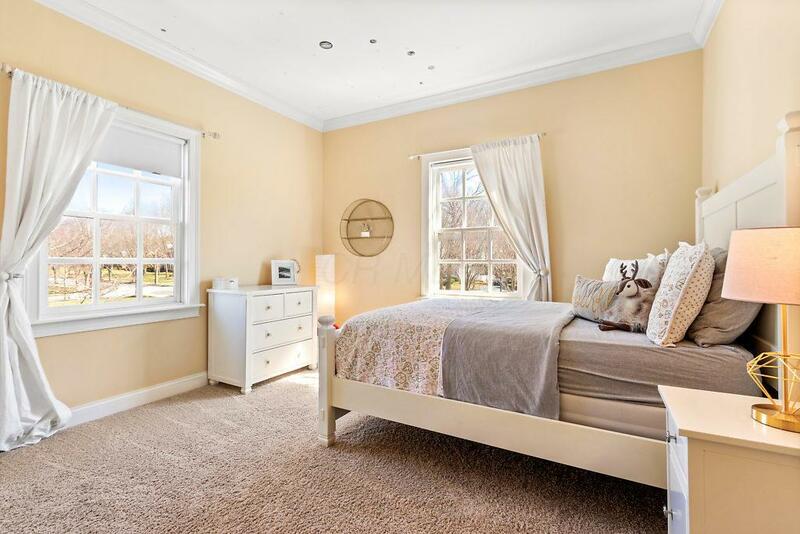 Oak floors, 9' ceilings, white woodwork, wainscotting & crown molding. 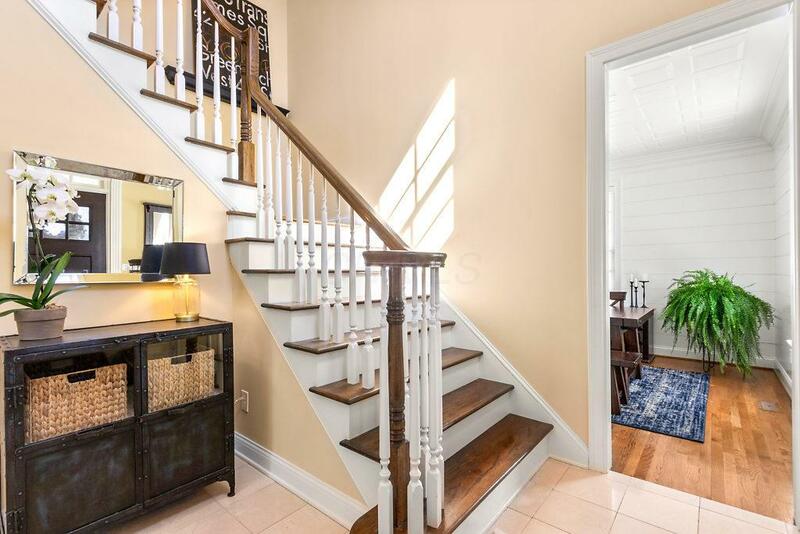 Brick steps lead to the entry foyer & private office. 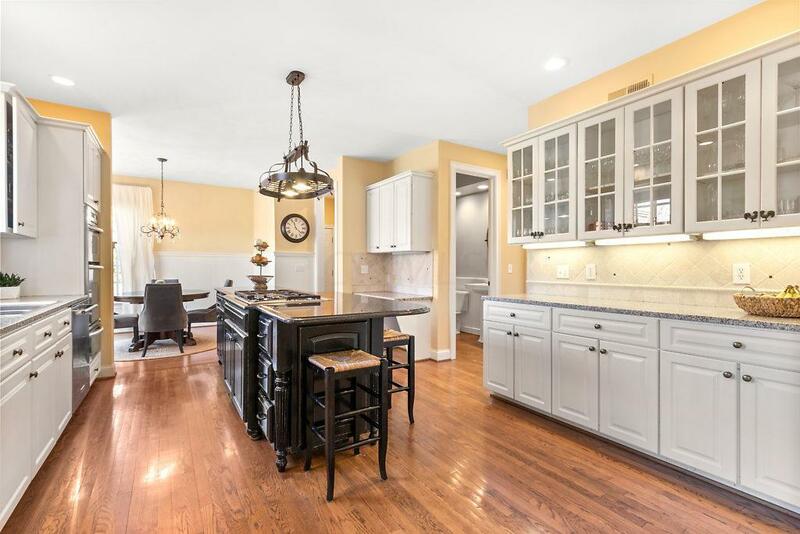 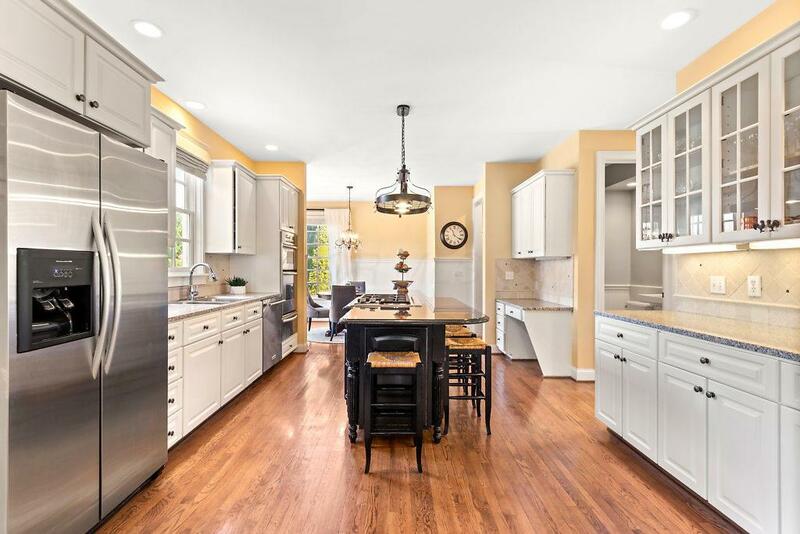 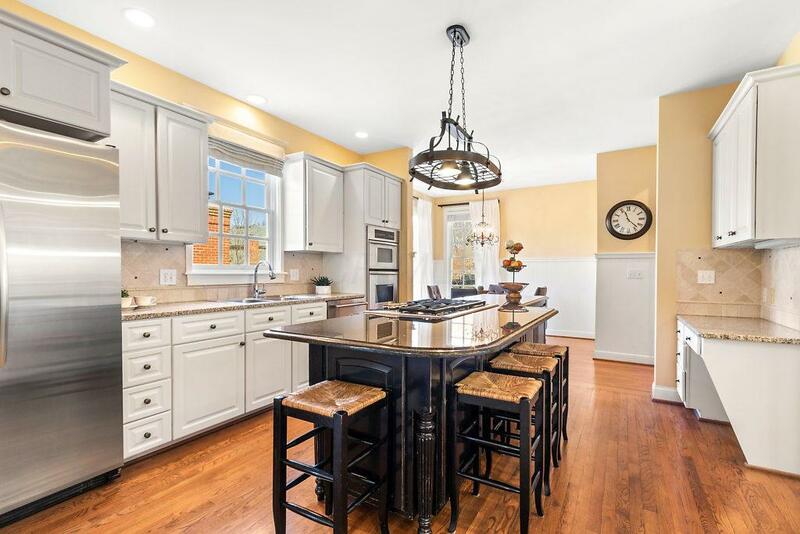 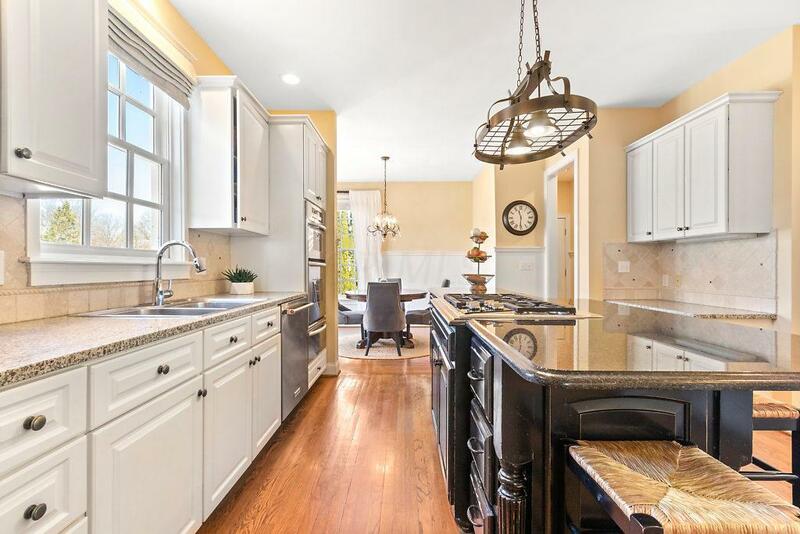 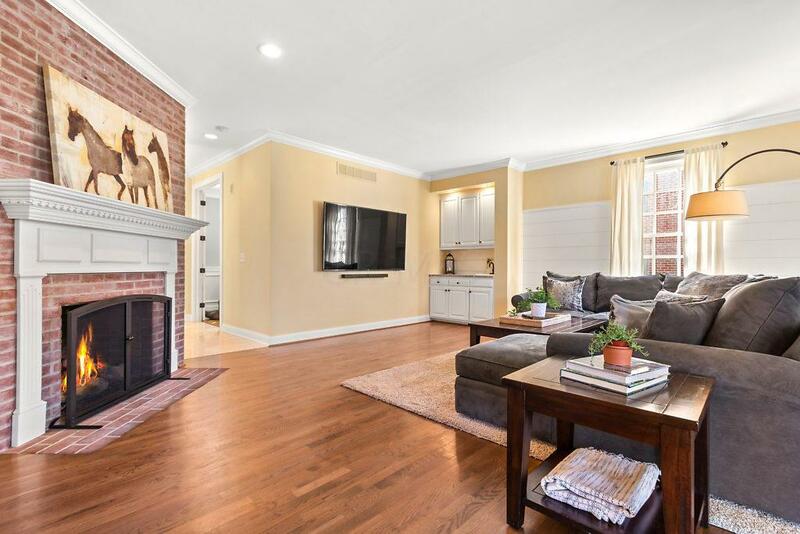 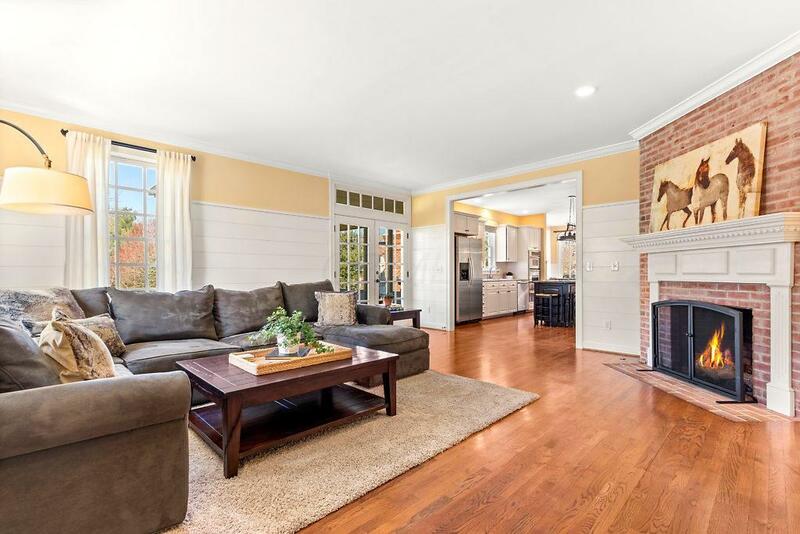 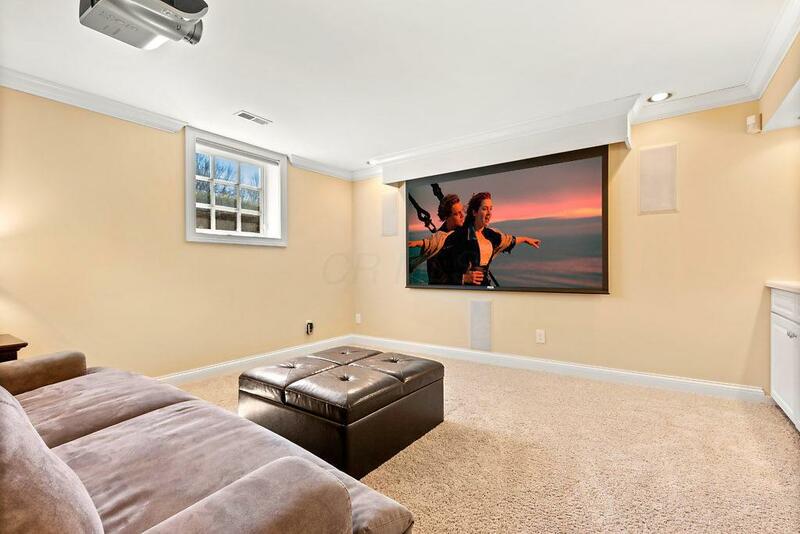 The comfortable great room features ship-lap, floor to ceiling brick fireplace and opens to a large kitchen w/ white cabinetry, contrasting island, granite counters, SS appliances (gas cooktop and double oven), tile backsplash, and walk-in pantry. 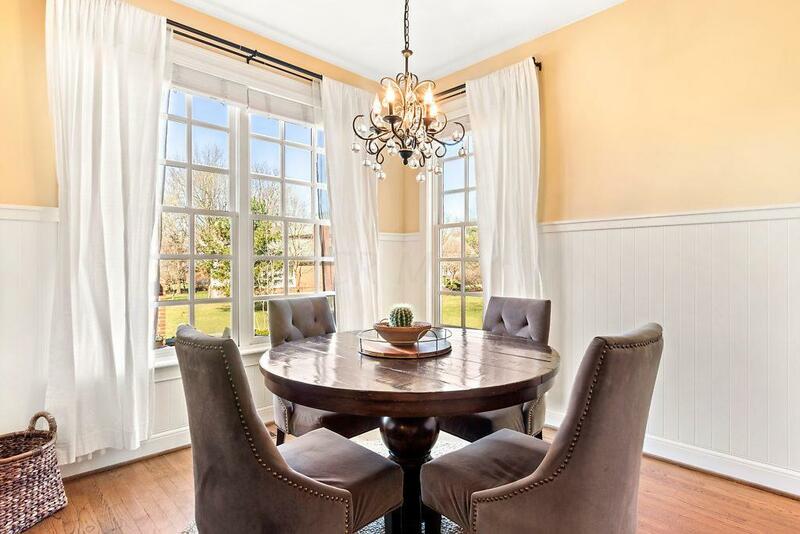 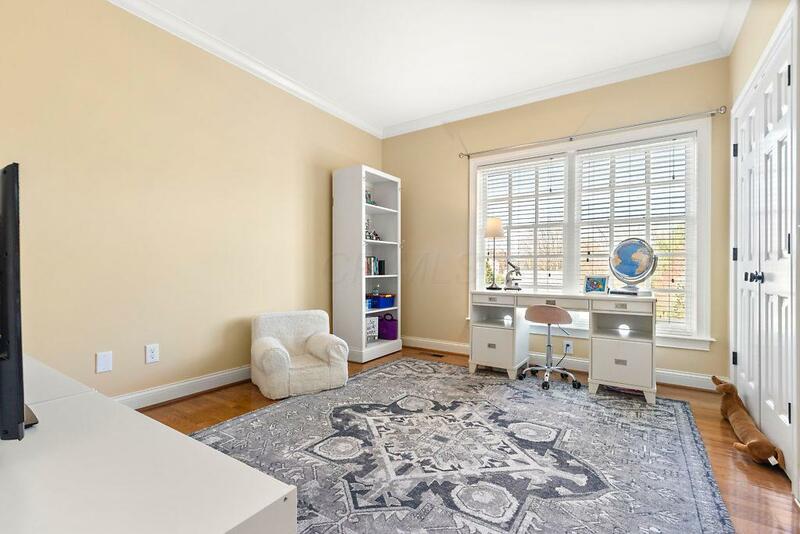 A spacious dining room, powder room, laundry and mudroom w/ bench & storage round out the 1st floor. 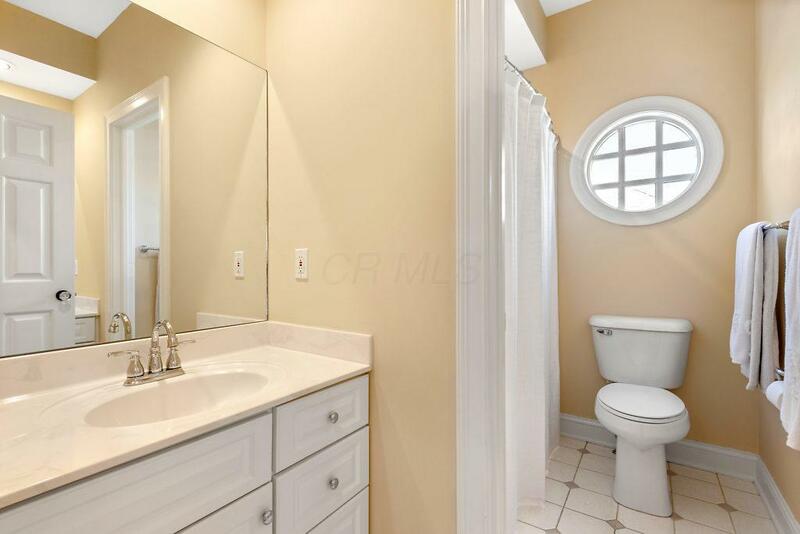 Owner's suite has soaking tub & walk in shower. 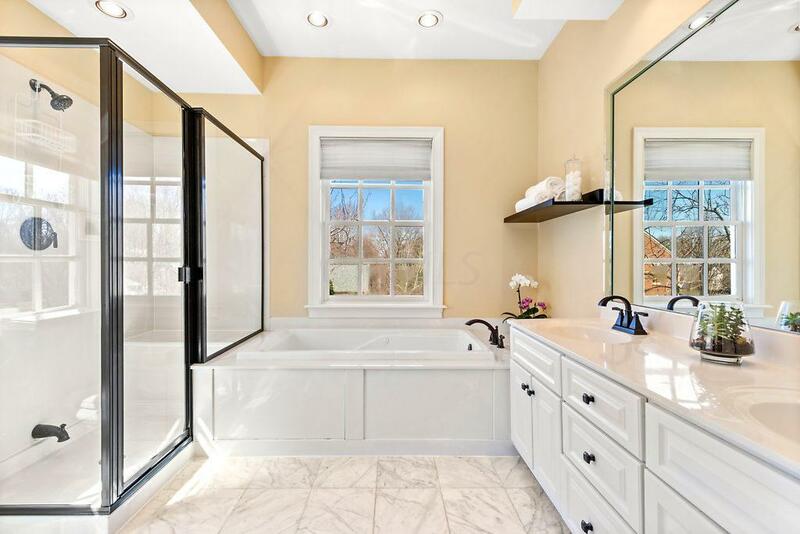 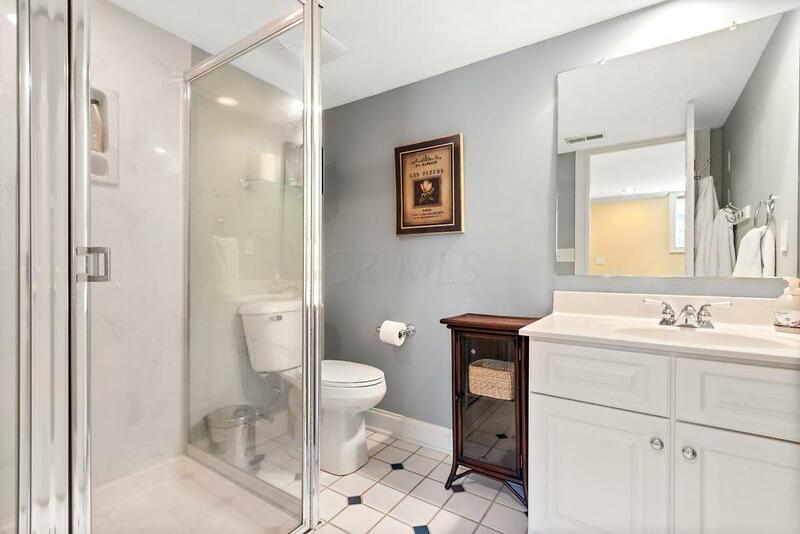 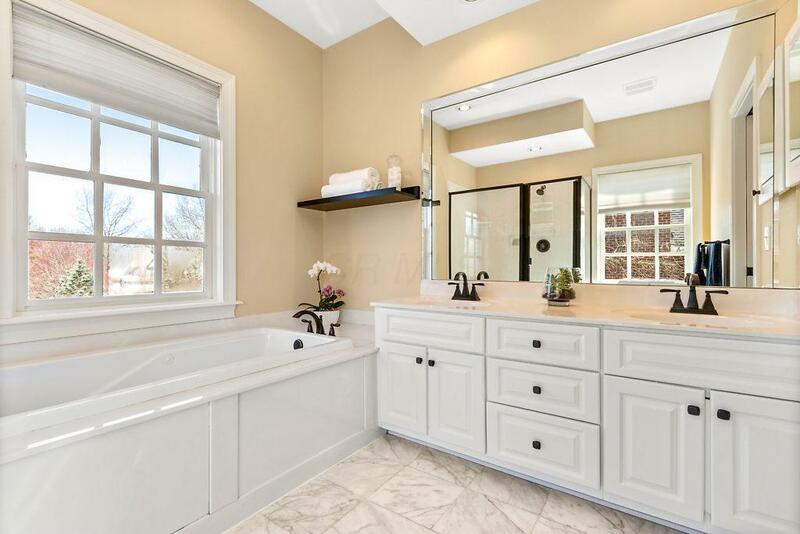 Hall bath has 2 vanity areas. 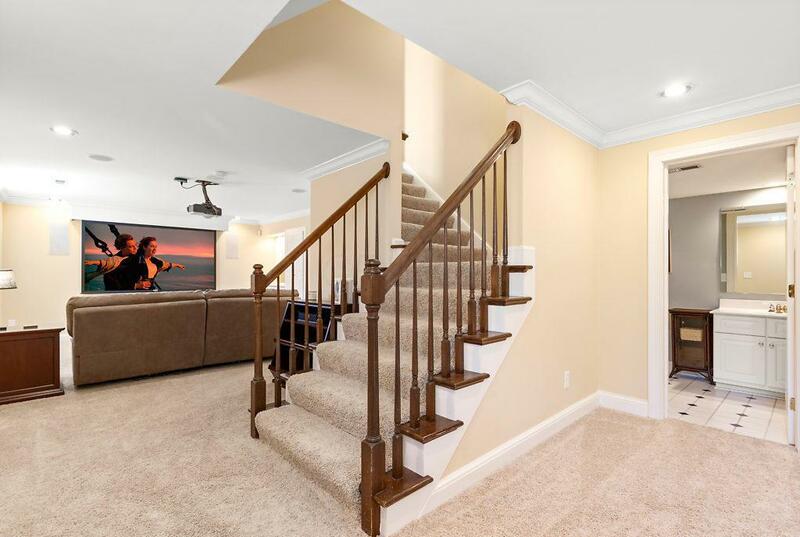 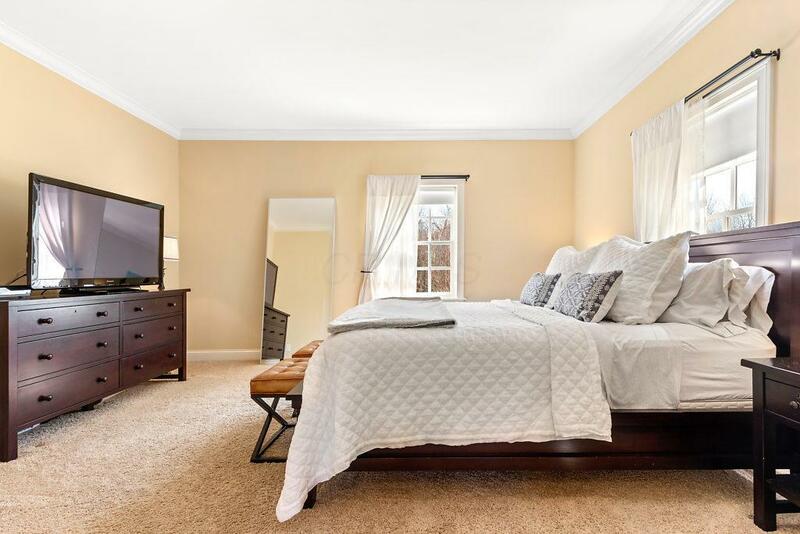 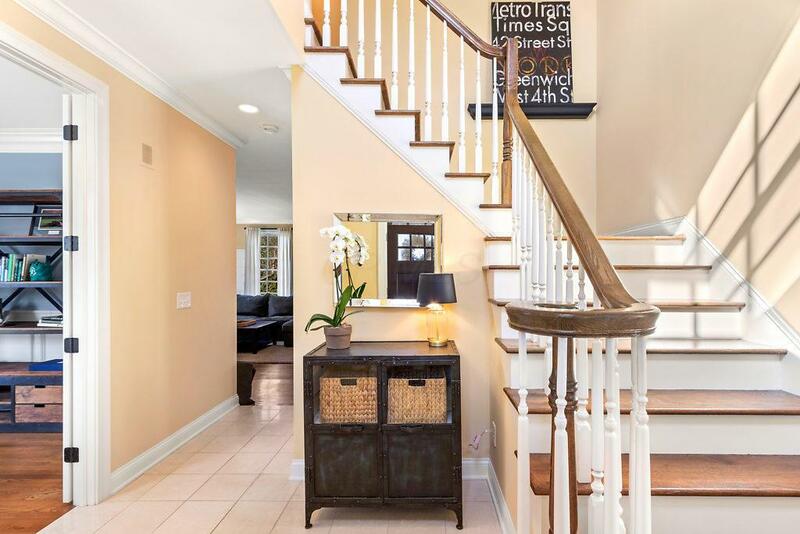 Finished lower level has wet bar, projection TV w/ surround speakers, 5th BR & full bath. 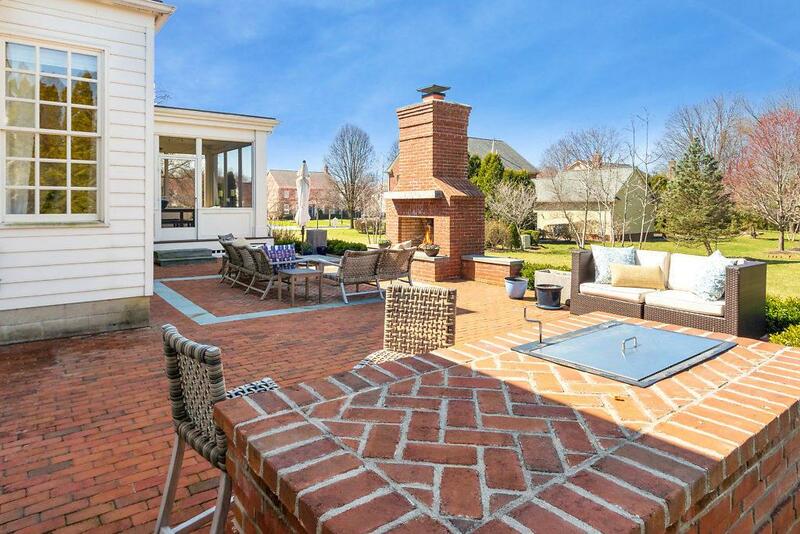 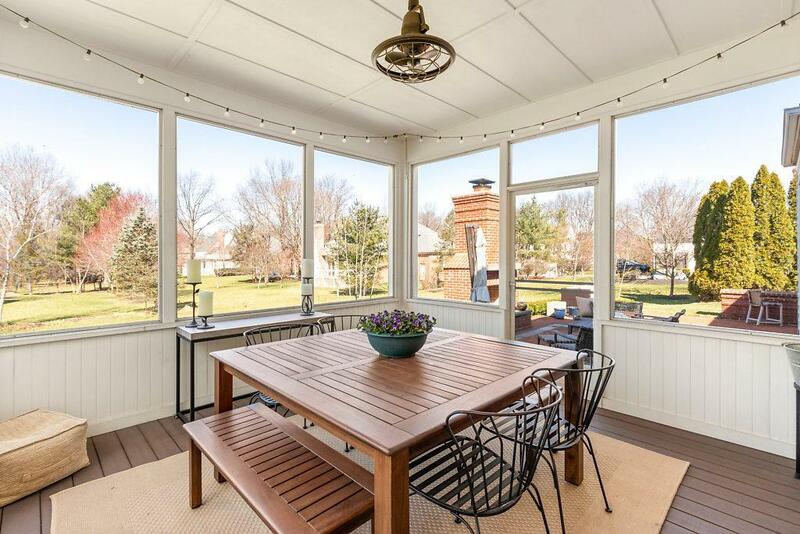 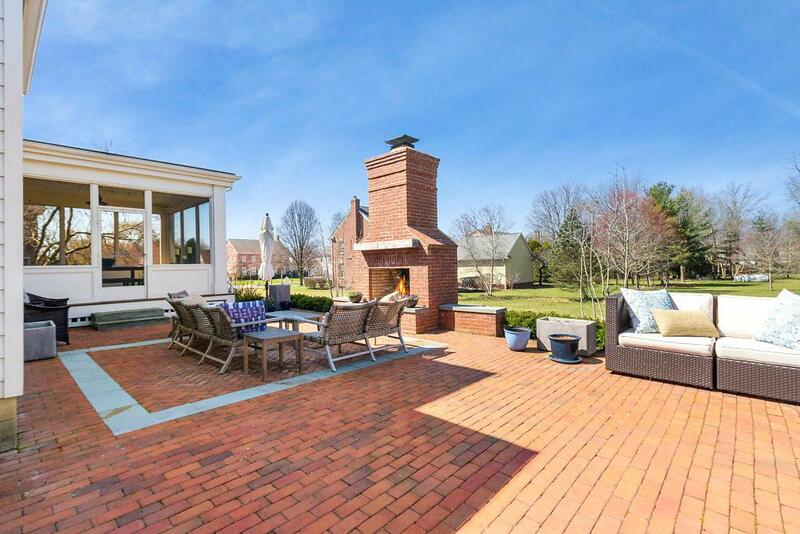 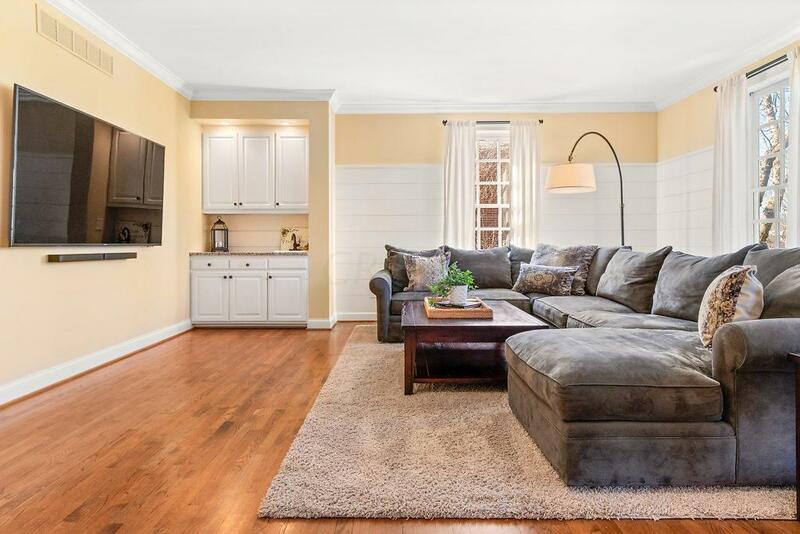 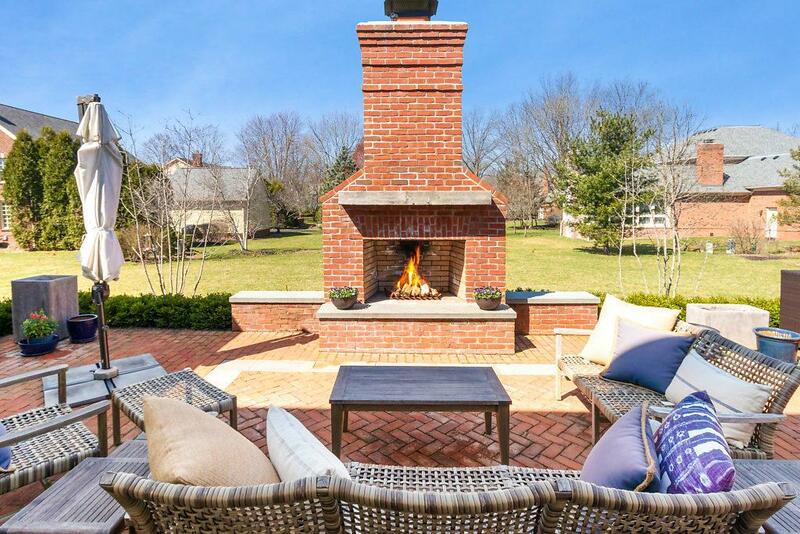 Amazing screen porch & must-see brick patio with custom fireplace and grill! 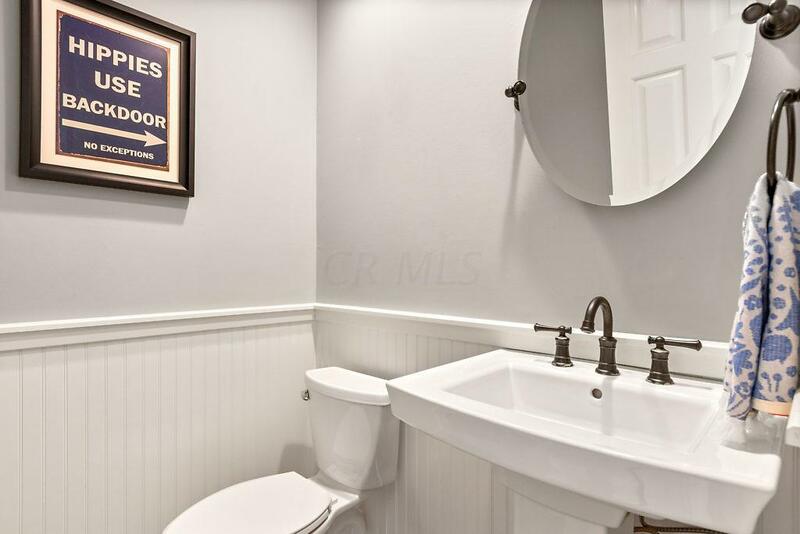 Directions: Morse Rd. 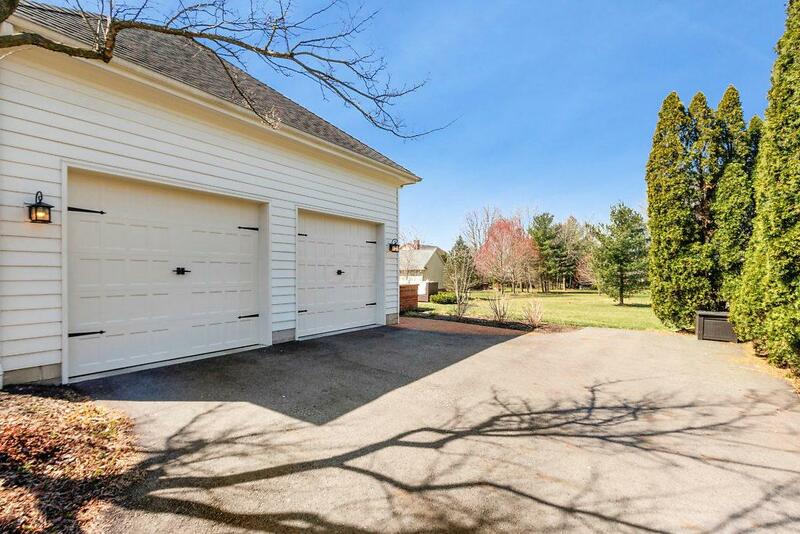 East, take the 3rd roundabout exit onto Johnstown Rd/US-62 E. Turn right onto James River Rd., home is on the right.